You would hardly find anyone who does not love to pamper their hair with a good conditioner. Earlier, there was only basic conditioners available in the market. 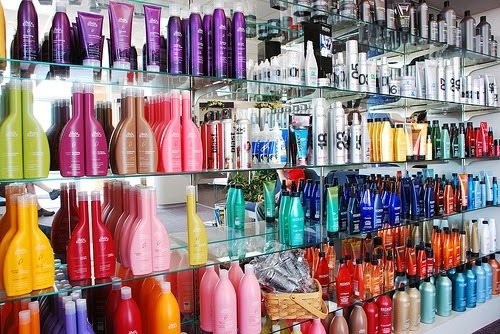 But nowadays, there is a wide variety of conditioners available in the market to suit every hair type. But, did you know the use of conditioners isn’t restricted to just hair. Check out below some superb alternate uses that will blow your mind! If you think your hair is so frizzy that it gets completed tangled when you wake up from bed, you need a bit of conditioner. Few drops of conditioner can help to cut down the frizz immediately. Take few drops on your palm and rub it on the ends lightly. There are many times when you are actually running out of shaving cream. At such times, you can surely use a conditioner as your shaving cream. Take few drops and lather the conditioner properly. Then, shave as usual. Using conditioner can help you to get silky smooth skin also. At times, using your conditioner as a bath soap is not a bad idea. Due to large alcohol content in conditioners, they help to smoothen the skin out and also to pull the dirt out effectively. You can enjoy a bubble bath by lathering the conditioner all over the body and relaxing out there. Conditioners, and even shampoos are the best things you could ever use to wash your lingerie. Lingerie includes delicate and sensitive pieces that require good care. Washing them with a conditioner helps to keep them clean and also fresh. Certainly you need not use the whole or half of bottle to remove makeup. Just a few drops of conditioner over the wipes or cotton balls can help to remove the makeup easily. You don’t need to put in efforts to remove makeup while using a conditioner. I think removing band-aids is an effort that requires enough patience. You can easily take off band aids by using a conditioner. Using conditioner can help to rip out the bandage easily and this always keeps the blisters away. We keep buying expensive dresses that should not be washed with harsh detergents. You can use conditioners to freshen such fabrics and dresses up and to keep them in good condition. Many of us don’t use cuticle cream because we don’t find the investment worth our money. Mostly cuticle creams are thick and greasy in texture that can be another reason for many people to hate them. Massaging for few minutes with a conditioner can help to keep the cuticles healthy. Submerging makeup brushes for few hours in a conditioner can help the dust to come out of the brush and this also softens the hair. Washing with a conditioner is especially recommended for makeup brushes with natural hair since they mostly have soft and delicate hair. 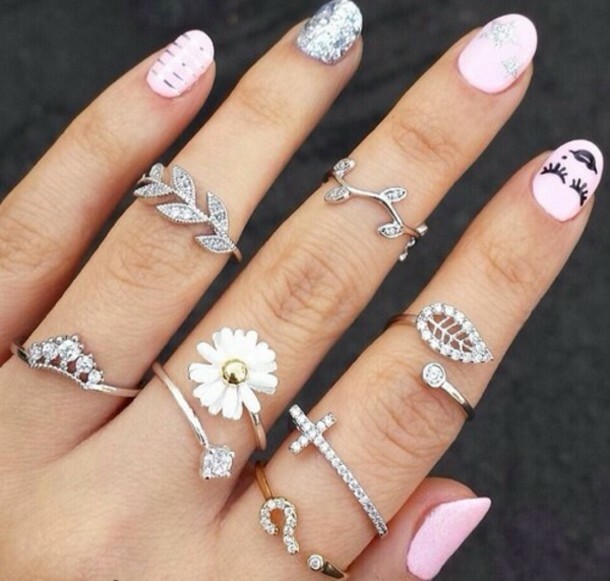 Conditioners can help to remove the rings that have got stuck in your fingers. Conditioners are not as thick as a lotion, and hence the ring gets removed effortlessly. 10 Beauty Hacks with a Toothbrush!! The Beauty Tool You Never Knew Existed!! Life is full of surprises, but never when you need one. You are right.. Conditioners are great shaving creams.. I am curious how would one wash lingerie and clothes with a conditioner? Aren’t conditioners supposed to be used as nourishers? If they have cleansing properties, why should one use shampoos at all? Great uses! This is such a nice compilation. Nice article..very informative..so much of uses..thank you for the post..